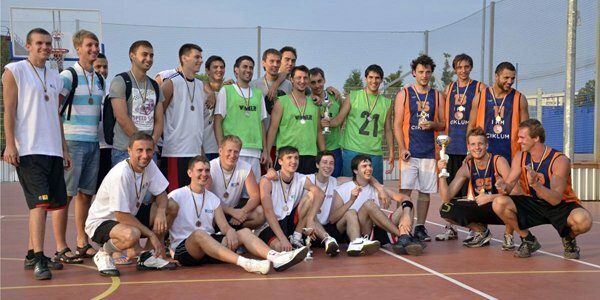 On the August, 12th there was taken the BaskITball Summer IT Cup which was organized by Zfort Group. The event took place open air at the Kharkov Metallist stadium. 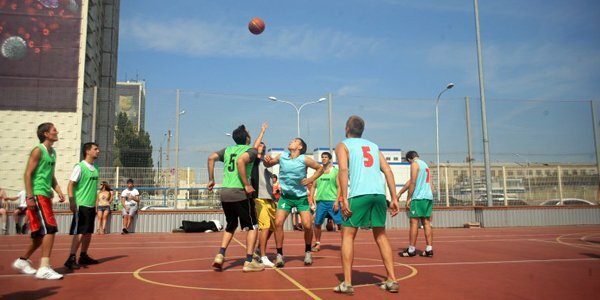 The struggle for the championship has been between 12 teams representing different IT companies of Kharkov. Among the companies participating in the championshop were the following: QArea, CS, NIX Solutions, ProfIT, Zfort Group, GlobalLogic, TELLUR, DBBest, DataArt, FulcrumWeb, Sigma Ukraine, Ciklum. QArea’s team played in five games. From the very beginning of the championship there were two games in groups. QArea took the first place in the group having won the game with FulcrumWeb and Sigma Ukraine and came to play-off. In spite of the fact that the struggle in groups was very strong, nevertheless there was a warm friendly atmosphere as it should be according to the sport ethichs. The next challenge was the quarterfinal game with ProfIT. QArea’s players faced this fight with all the honor and took the brilliant victory. The situation was becoming more and more interesting and the circle of the champions was becoming more and more narrow: the game with the Cup organizer was awaiting – Zfort Group. QArea’s team took this victory too and went straight to the final game with the strong team of Ciklum. The struggle was fascinating. The team was tired, the opponents were strong and skilled players. Finally QArea gave the victory to the opponents taking the silver cup and the second place in the championship.